We’re excited to roll out some new and updated integrations today, which are the latest in a long string of partnerships that help you track more of your active life on Strava. Chances are pretty good that you’ve seen a friend upload a workout from TrainerRoad, Mindbody, Peloton, or many others – we’ve been bringing new experiences like those into the feed for over a year now, all from trusted partners that Strava athletes train with every day. And many of those partners have enhanced their integrations with unique photos and data that tell a better story of your activity and show off all your hard work. We’ve learned that some of these partner integrations have been intriguing athletes as they browse the feed. So we designed a way for partners to sponsor their integrations by adding a “learn more” link below the associated activity. This minor addition creates a worthwhile opportunity: a way to give athletes more interesting content and data that’s also good business. We’re going to be even more transparent by labeling paid-for integrations as “Sponsored.” We want you to know which brands have paid for the privilege of showing up differently in your feed (and to be clear, today’s updates do not make sponsored integrations more or less likely to appear in your feed than unsponsored ones). You’ll soon see some of our partners creating new integrations for their GPS devices. Go for a run or ride with select watches or head units, and your activity might highlight stats that are unique to those devices, or show an upgraded map of where on your route you snatched up a PR. One more that’s just as important: At any time, you can open up the app and turn a partner integration off. We’re committed to making these great for you – so if you feel that one isn’t making your activity better, sponsored or not, flip the switch and your activity will look the same as before. You’ll get to choose how you and your followers see your uploads, and we’ll get the message. If this new setting reminds you a bit of our recent privacy controls update, it’s not a coincidence. We’re working hard this year to give you more control over your experience and make sure it’s easy to understand what you share on Strava. Look for improvements as we gather feedback, and thoughtful introductions of new integrations as we dial in how to make them great. 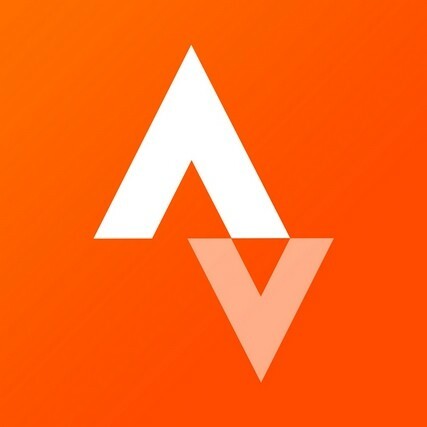 As always, the goal is simple: keep making Strava amazing for you, for our business, and for the community of athletes that we’re all a part of.